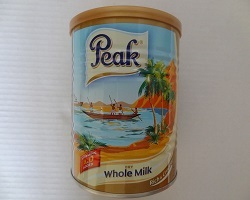 Peak Milk Powder is the premium milk powder produced in Holland. It is hard to find milk powder and it is in big demand worldwide! Makes delicious milk.